We provide high pressure cleaning Sydney areas and its suburbs at affordable rates. No matter if you own a flat, a house, an office, or an apartment etc. regardless of the place, one always need them to look good. And without proper cleaning and taking care of its delicate stuff, it is impossible. 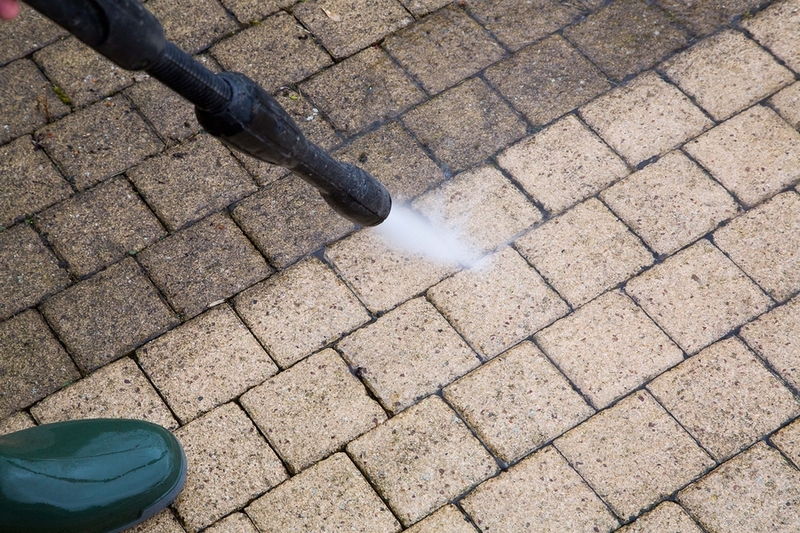 High pressure cleaning is made possible by our experienced cleaners and latest technology equipment. Keep track of the progress by creating a checklist of tasks we performed. We have thousands of satisfied customers and their feedbacks. Always work as per your instruction and taste the list goes on and on.